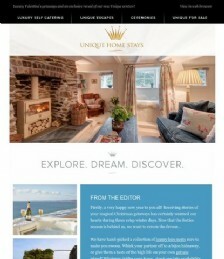 Introducing the all new Unique Home Stays Property Finding Service! Looking for your dream home or property investment project? Let our Property Consultants use their inside knowledge and expertise to assist you in securing a Unique Home Stay of your very own.